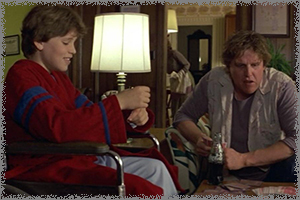 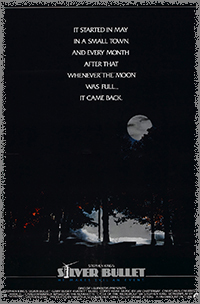 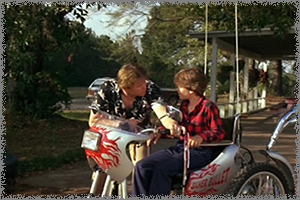 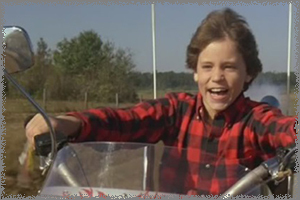 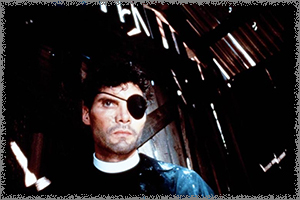 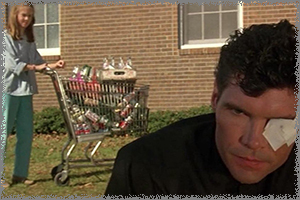 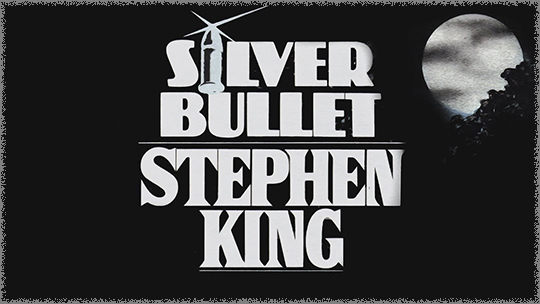 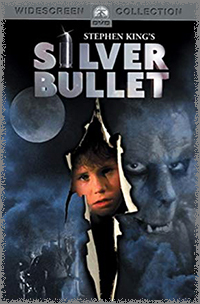 In 1985, a film adaptation of Stephen King's novel "Cycle of the Werewolf" was released and named "Silver Bullet", starring Corey Haim, Gary Busey, Megan Follows and Everett McGill. 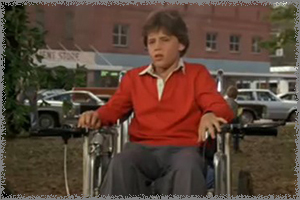 In the film, Marty, a young boy in a wheelchair discovers the culprit behind the terrible attacks happening in his small town every month. 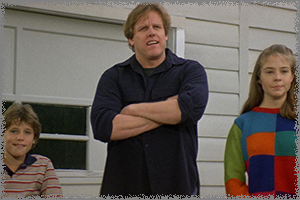 With the help of his sister and uncle, they come up with a plan to rid their town of the creature.